While transferring the style of one image to another has existed for nearly 15 years  , leveraging neural networks to accomplish it is both very recent and very fascinating. 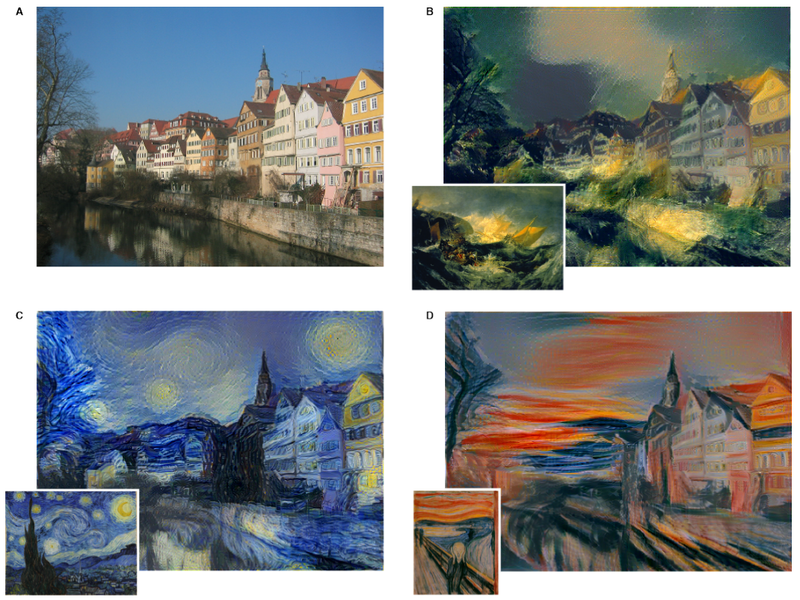 In “A Neural Algorithm of Artistic Style” , researchers Gatys, Ecker & Bethge introduced a method that uses deep convolutional neural network (CNN) classifiers. The pastiche image is found via optimization: the algorithm looks for an image which elicits the same kind of activations in the CNN’s lower layers - which capture the overall rough aesthetic of the style input (broad brushstrokes, cubist patterns, etc.) 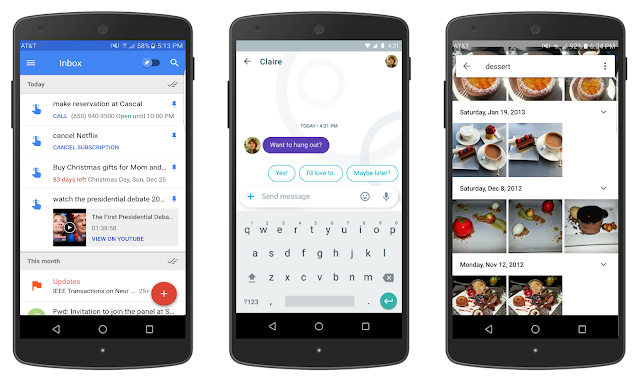 - yet produces activations in the higher layers - which capture the things that make the subject recognizable - that are close to those produced by the content image. From some starting point (e.g. random noise, or the content image itself), the pastiche image is progressively refined until these requirements are met. 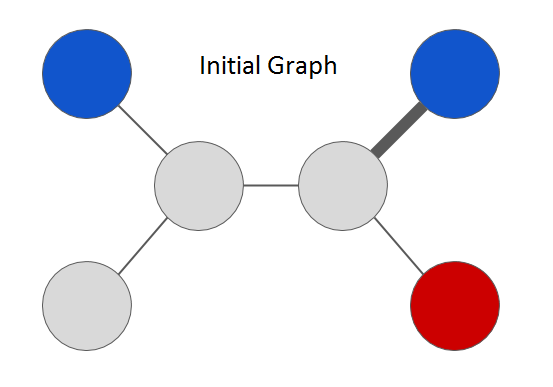 Figure adapted from L. Gatys et al. "A Neural Algorithm of Artistic Style" (2015). The end result of this was that what once took a few minutes for a single static image, could now be run real time (e.g. applying style transfer to a live video). 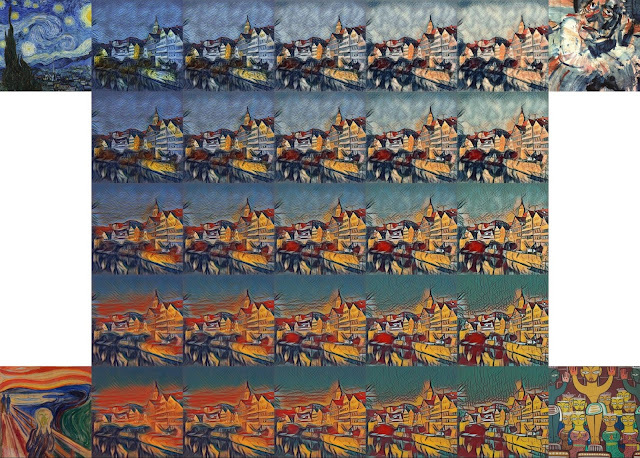 However, the increase in speed that allowed real-time style transfer came with a cost - a given style transfer network is tied to the style of a single painting, losing some flexibility of the original algorithm, which was not tied to any one style. 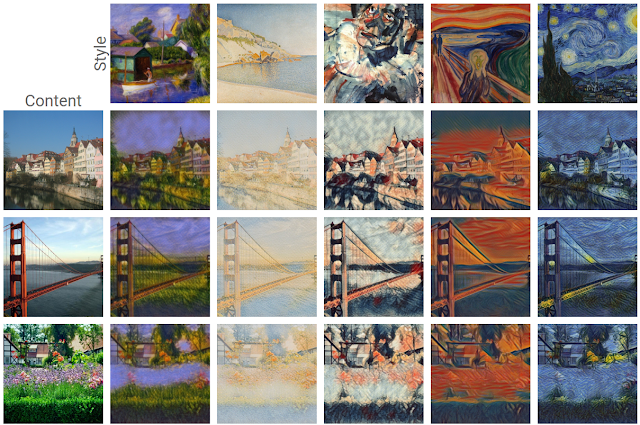 This means that to build a style transfer system capable of modeling 100 paintings, one has to train and store 100 separate style transfer networks.